There is a story going around in the Facebook about a pastor (Jeremias Steepek) who dressed himself as homeless and entered in a church to preach. Unfortunately, I found out that this story is a hoax, and the pastor not even exist. If you want to check the story, here is the link (http://gabehughes.blogspot.com.br/2013/07/jeremiah-steepek-is-fraud.html). This encouraged me to share my experience with you. 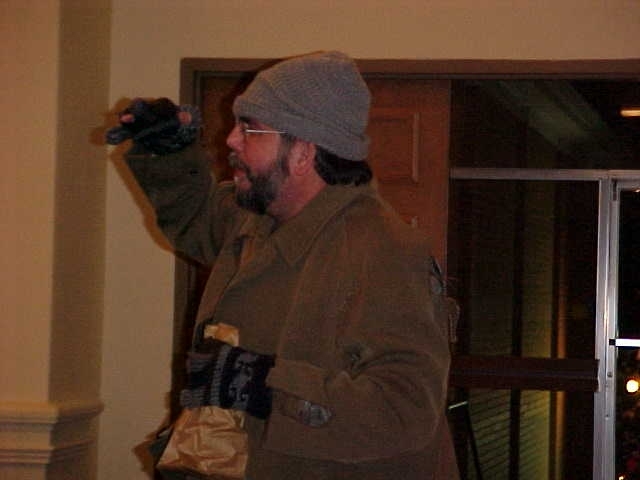 I preached dressed up as homeless, at least three times. 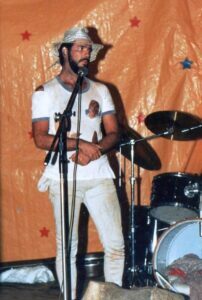 The first one was in mid 80s, in a Youth for Christ camp, called “Som do Céu”(Sound from Heaven). That experience was interesting for many reasons. 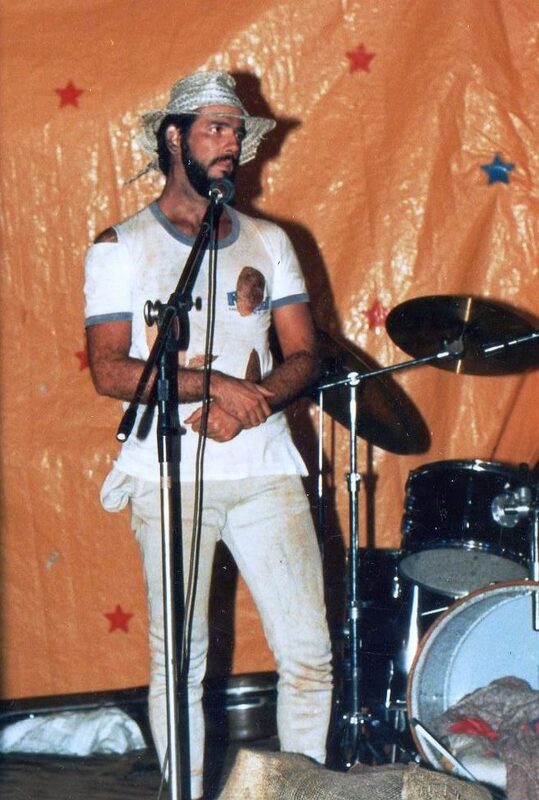 The first interesting aspect was the worship leader Janires, who was one of the first Christian musicians to bring rock and cultural Brazilian music in the Christian community. He was playing with the “Banda Azul” (Blue Band). I told him about what I was planning to do, but I did not share with the rest of the band. I also talked with the stage security guy, and asked him to try to stop me and at the same time letting me get on the stage. Another interesting aspect was the crowd praying against me, and trying to cast out the demons, etc. But the most interesting and unexpected aspect was the chief of security. He thought that the stage security was not handling me very well, and he decided to come to his rescue. He dragged me of the stage by my paints, and only stopped when I identified myself to him. Of course, this created an impression way better than I had planned. Beside this preaching I also preached two more times as homeless, but here in US. One in Toronto, OH, and the other one in Canton, GA. This is the kind of sermon that causes a great impact in the people. The reactions most the time are fear, discomfort, panic, and surprise. Here are the photos from the YFC camp and from the church in Toronto, OH. Now you know that there is a Brazilian pastor who really preached as a homeless.